Nå er Marcello Raciti tilbake med ballett! Fredag 22. mars kl. 10.00-11.30 blir det solid ballettklasse i studio 2. Marcello Raciti studied at the National Dance Academy of Rome, Hungarian State Dance Academy of Budapest, John Cranko Schule of Stuttgart and at the Bolshoi Theater Ballet Academy of Moscow, /Vaganova Russian Method. He has worked as a dancer in Stuttgart Ballet and the Companhia Nacional de Bailado de Lisboa. He graduated Ballet Pedagogue from the Hungarian State Dance Academy and has been teaching all over Europe at academies and with dance companies. He works extensively as a teacher in both ballet and modern dance, offering workshops and private classes. Since 2011 he is teaching ballet in the talent program at Bergen kulturskole. 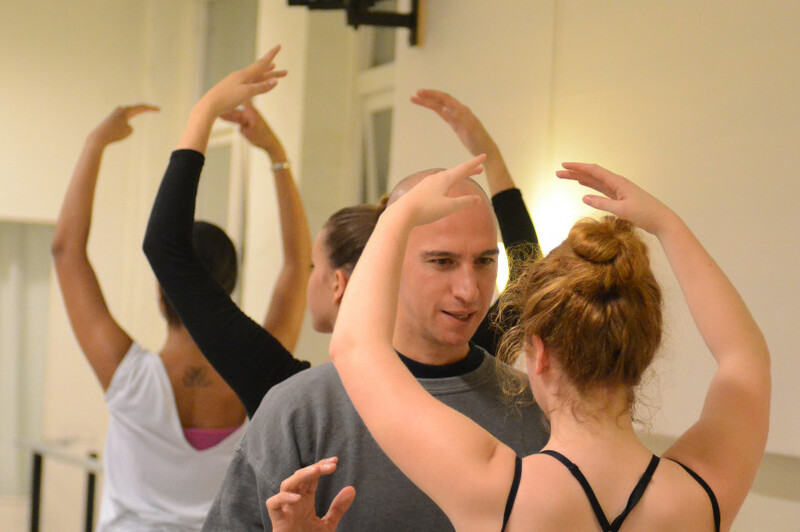 Alongside his teaching Marcello is actively participating in dance events in Bergen.